Please note all prices are in CAD and rounded to the nearest dollar. 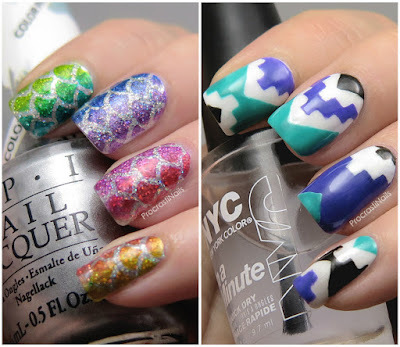 Good for: Anyone with a bit of knowledge/experience with nail art or clever beginners. I love a good nail vinyl. These were on my list last year too (though it was a different brand) and I still stick by them as the perfect gift. You can get a bunch and give them to someone as a larger gift or just get one or two for the perfect stocking stuffer. :) All your gift-ee has to do is peel them off the sheet, put them on the nail, paint over them and pull them off. And ta-da, easy as pie nail art! Good for: People who want strong nails with a hint of tint. These are a colourized version of OPI's popular strengthening treatment, perfect for people who want to build up their nails but don't want to have a plain old clear treatment. And to make it even better there are 4 different shades available - Hawaiian Orchid, Samoan Sand, Bubble Bath (pictured above) and Pink to Envy. I can't say enough good things about these Czech tempered glass files from Mont Bleu. They hand decorate each file with Swarovski Elements crystals and they're easily cleaned by running them under water. I'm suggesting this two piece set since it makes a great stand-alone gift, but you can find a lot of other options (both more and less expensive) on their site. I've reviewed them before here and have heard nothing but great things from bloggers, friends and family who have tried them. They're a bit pricey but definitely worth the money! Good for: Experienced artists who wants to expand their collection of stamping polishes and plates, or clever beginners who want to try their hand at it for the first time. MoYou is one of my favourite brands for stamping plates and they recently released these starter kits - sets with a stamping plate, a stamping polish, a scraper and one of their rectangular stampers. I own over a dozen MoYou London plates, and the one I have pictured above (from The Origami Collection) is just one of many sets and plates available. They also frequently have free shipping promos, so if you don't want to pay $11+ for shipping just wait a bit and follow them on facebook to watch for sales. 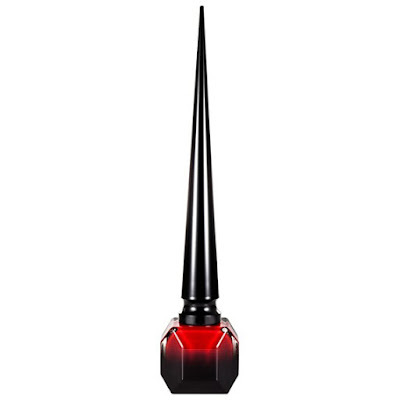 Good for: Anyone who loves a good matte finish nail polish. Anyone who knows me knows I'm a sucker for a matte polish. The ones that Zoya released this year stole my heart, and they're one of the few full collections I'm suggesting picking up for someone this year. There's a great variety of polishes in this set, though if you want to just pick up one or two you can do that too for $11.75 each. Good for: The nail obsessive who has everything. Good for: Anyone who loves nail polish. A LOT of nail polish. 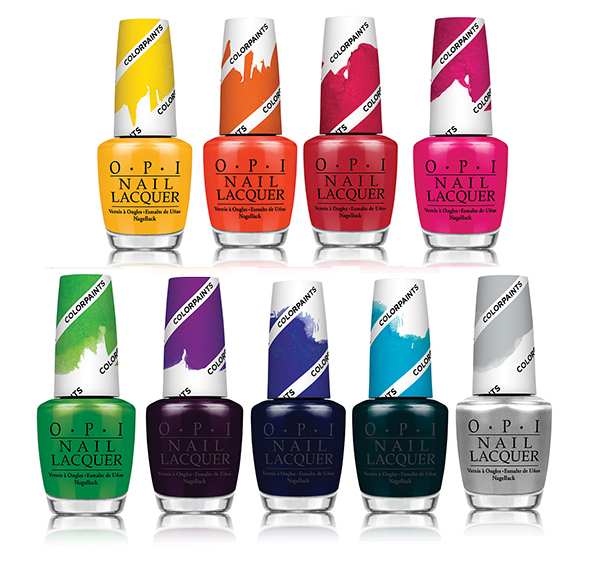 Good for: People who like painting their nails and playing with colour. 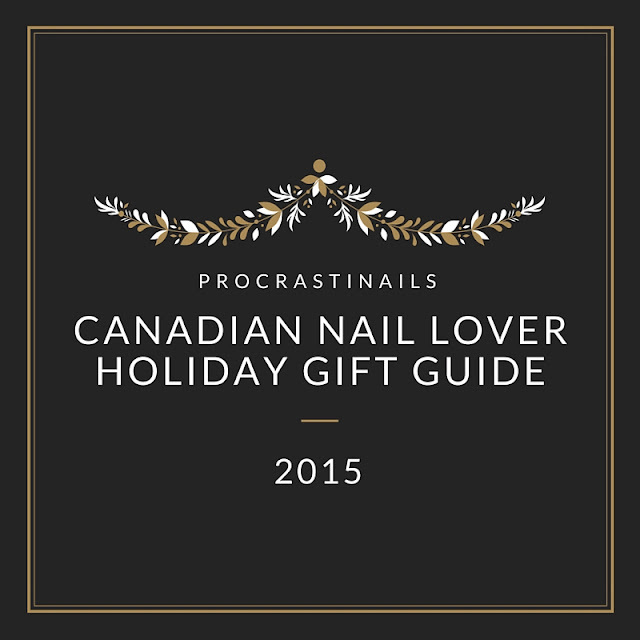 What are you getting for that special nail lover in your life this year? 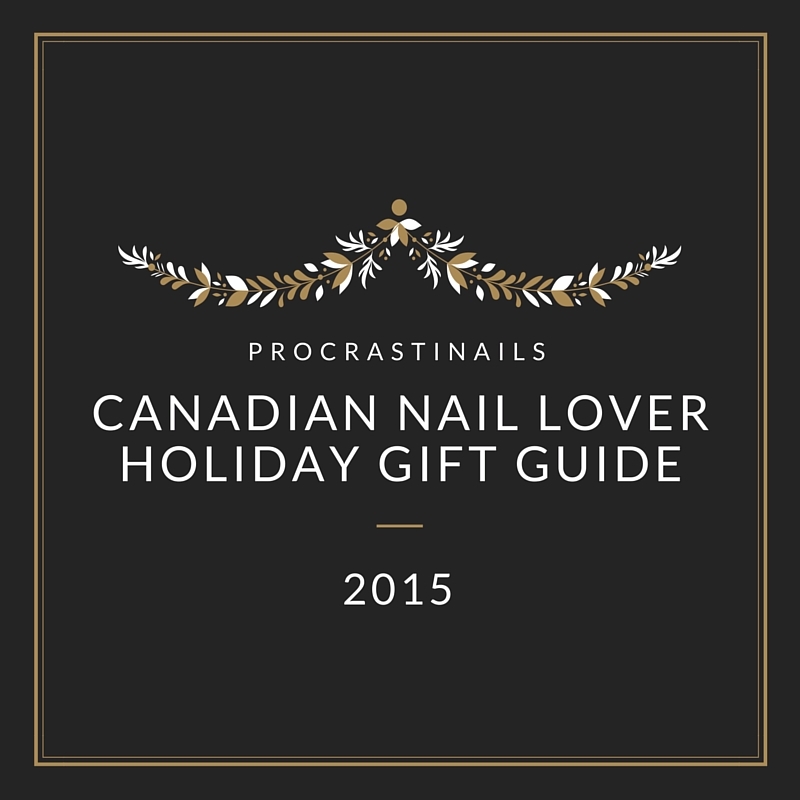 Some great recommendations for gifts for a nail lover! This is a great list! 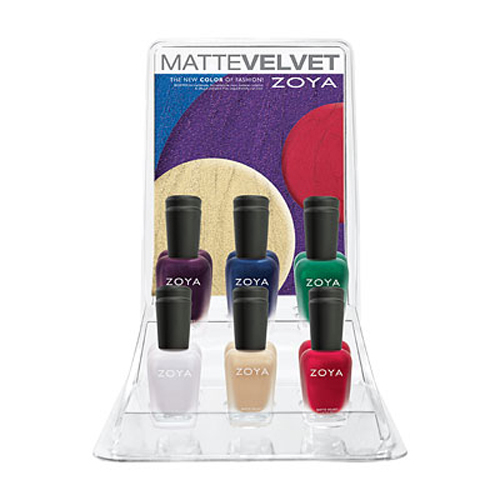 The present I would like most is the Zoya Matte collection, but Zoya is unfortunately hard to come by in the UK and expensive! 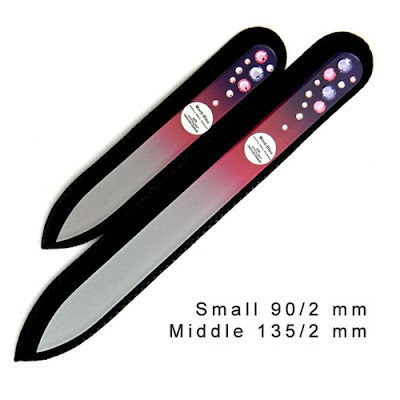 I absolutely love the Montbleu nail files, which are a great present - whether the person likes nail polish or not. My mum loves hers (and so do I)! These are great no matter where you live! I love gift guides and finally one that is polish related! Love all your suggestions, though I have most of them already haha. This is a great idea for a post! These are great suggestions! Such a great gift guide! I'd definitely Ooh and Aah over Rouge! This gift guide is PERFECT! I own most of the stuff in this post and would be thrilled to receive duplicates of all of them! Lol, I want ALLLLLLL of this! This is outstanding! Great recommendations!